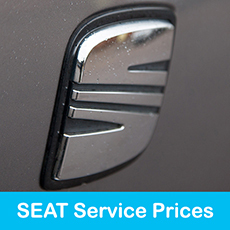 Trustworthy,reliable first class service at a fair price. I wouldn’t go anywhere else. I have always had first class service over than more than 25 years. I couldn’t do better. Thanks for it all! . We have valued Mac’s VW service for longer years than we care to remember. Service has always been efficient, effective and cheerful, even when hectic. 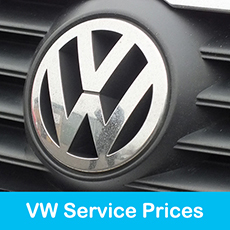 We have been happy to recommend this service to any other VW owner. 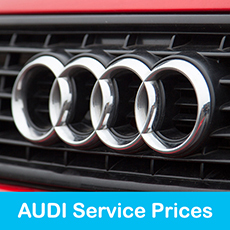 I have received over 30 years of first class servicing, repairs and customer satisfaction. Well done! For the past 11 years I have used Mackenzies for initially servicing my Audi 80 and now my A4. 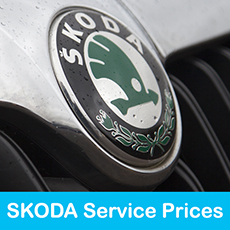 I have always been satisfied with the work carried out – good servicing at a fair price. I have been taking my cars to Mackenzies for a considerable number of years. When looking for a garage to do my servicing and maintenance I needed people that I could trust and rely on – who would do a first class job at a fair price and would not tell me something was wrong when it was not, in order to enhance the bill. Mackenzies fitted my ideal and over the years have proved to be the best. I would recommend them to everyone who wants total customer satisfaction. Mackenzies – the reason we keep buying Golfs – four so far. The service is second to none. A first rate company whose servicing on my car has been above any VAG main dealer standard I have experienced. What has impressed me is their attention to detail. I recently asked for a full record of my service history and was very pleased when a comprehensive print out arrived in the post two days later. The paperwork with servicing is important when you come to sell your car. It’s very hard to find a good garage. I’ve been using Mackenzies for eight years and they are excellent. Always honest and reliable. I wouldn’t take my cars anywhere else.